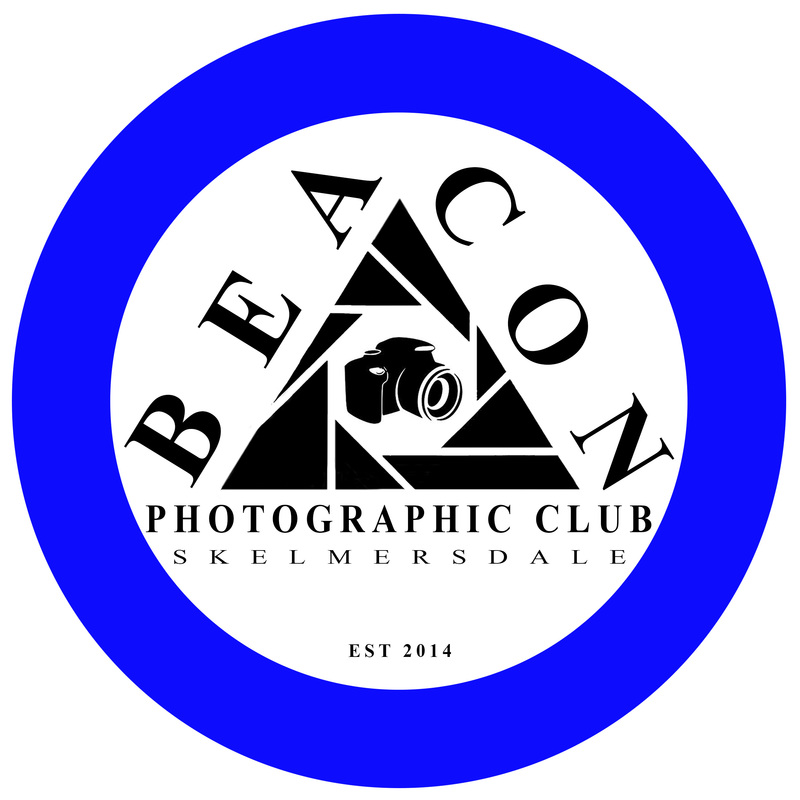 The members of Beacon Photographic Club would like to thank all the visitors & guests to their exhibition at the Arts House. We had three wonderful weeks of many visitors calling in to view our members’ images and leave us such wonderful feedback. A few of our members even sold some of their fantastic work. We had many visitors telling us they plan to return to next year exhibition and even join the club for nights out, so we couldn’t have asked for a better exhibition.